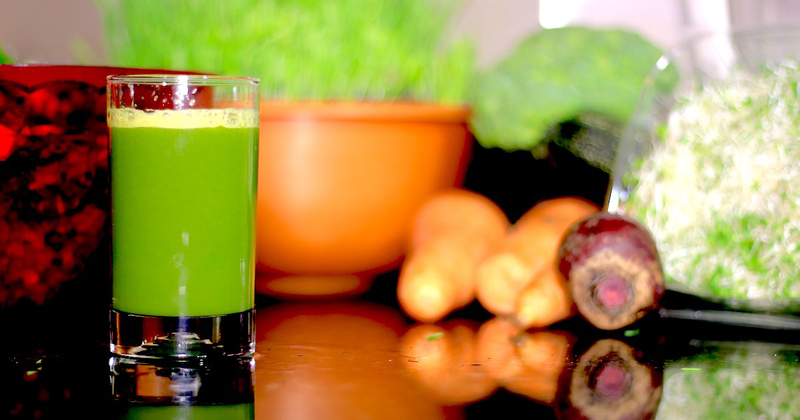 Home / Juices Juicing and Smoothies / Juicing or Smoothies : Who’s the Real Winner? For someone on the outside, who doesn’t juice nor make smoothies, it would be easy to confuse the two or mistake them for being the same thing. They both may look similar and be similar in concept, but they are not the same. We are here today to help you decipher between the two and learn the benefits of both. Then you can answer the question, juicing or smoothies? 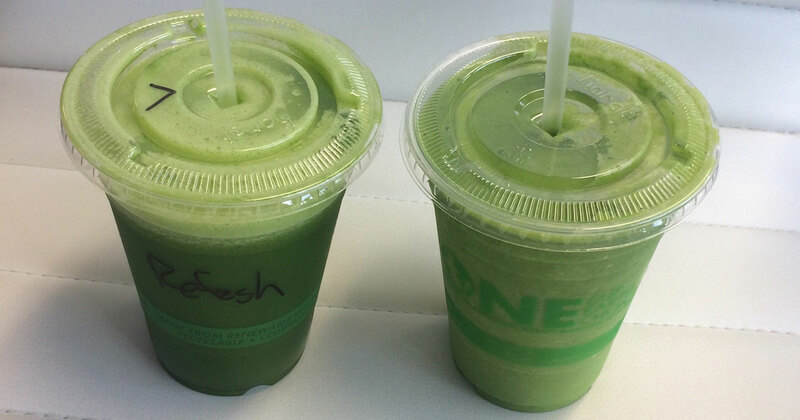 For starters, smoothies typically have a thicker consistency than juices. The thickness comes from the variety of ingredients you can include in smoothies. 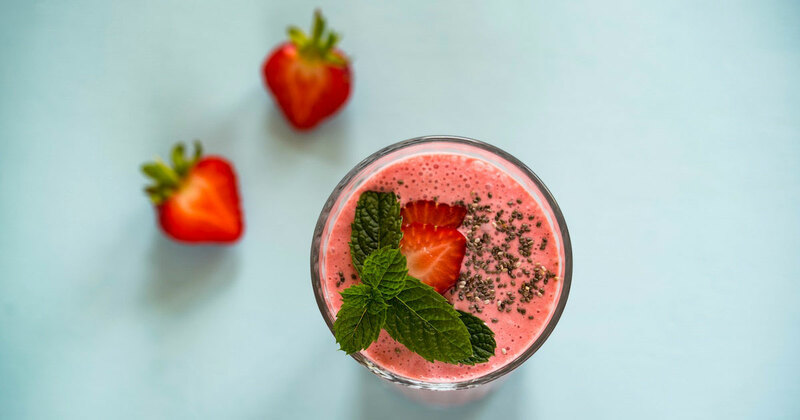 For example, with smoothies, you typically use a blender or food processor and you’re able to throw in entire fruits and vegetables as a whole. You can also add in textured ingredients such as greek yogurt, protein powder, avocado, almond butter, etc. making your smoothie thick. Because of this, smoothies tend to make you more full than juices. This can be a great thing when you are using a smoothie as a meal replacement. Also, since you are throwing in entire fruits and vegetables as a whole, you are getting ALL of their nutrients into your beverage. 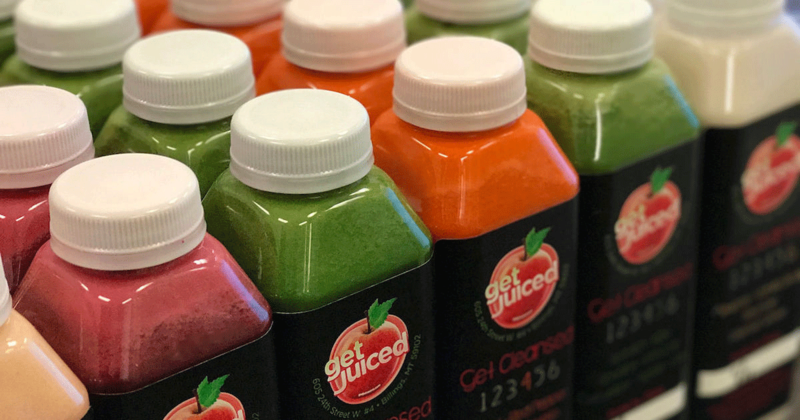 Instead of using a blender or food processor, juicing requires a juicer or extractor which are machines that extract the juice from your produce. When you extract the juice from your veggies and fruits, you leave behind the bulk of the plant, where the fiber is mainly contained. 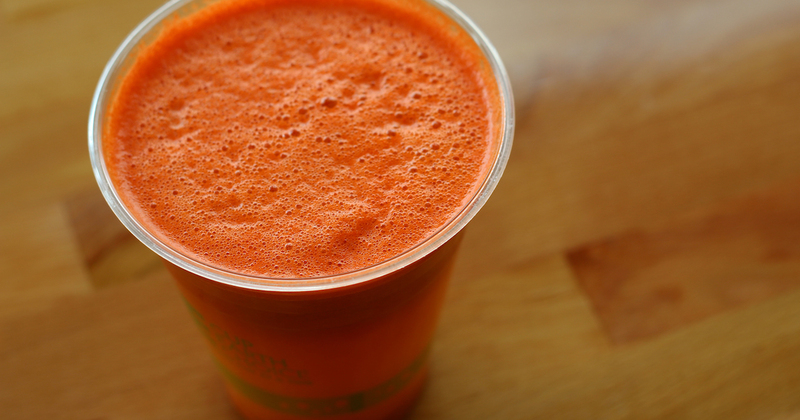 This is the biggest difference between juicing or smoothies. When you remove the fiber, your body gets a rest from processing and digesting which is a benefit. And what you get instead (after extracting) is a more nutrient dense drink that contains numerous essential vitamins and minerals. Because the juices are so concentrated, just a small amount can give you your daily suggested dose of fruits and vegetables. This is great for people who are on the go and don’t have time to prepare healthy meals, and it’s also great for those that don’t necessarily like the taste of fruits and vegetables because they can have other ingredients added to their juices (like strawberries, ginger, and cinnamon) to improve taste. Now that you know what separates juicing and smoothies, you should be better equipped to decide what is best for your body and lifestyle. Some people even enjoy dabbling in both areas. Regardless of what you decide, there are a few things to look out for with either one. The first is sugar consumption. Even though fruits are extremely healthy for you, there is a downside. Eating too many fruits at one time can spike your blood sugar levels and then result in a crash later in the day. Too much sugar, yes-even from fruits, can also be the reason you are storing that belly fat. Make sure you are getting as many vegetables and other ingredients as you are fruits. Moderation is key here. Secondly, when juices have more fruits in them than vegetables, they can contain more carbs than what you would think. So if you are juicing or drinking smoothies to get your servings of fruits and vegetables that you otherwise wouldn’t, that’s wonderful, but be mindful of what exactly is in your juice or smoothie and what else you are eating on top of them. Regardless of what you choose, juices or smoothies, do know that they are both great things for your body! You could be sneaking in extra desserts or junk food, but you chose juicing or smoothies! If you are regularly consuming either, you likely are looking to take care of your body in the best ways you know how, and you get a big ‘ole high five for that alone! And if you are looking for the best juices and recipes around- by all means, please head over to Well Pared and indulge yourself in the most amazing and delicious combinations of juices and foods. We consider ourselves the experts, and know the perfect blends of ingredients that taste great and are great for you! So come stop by, we’re ready for ya!